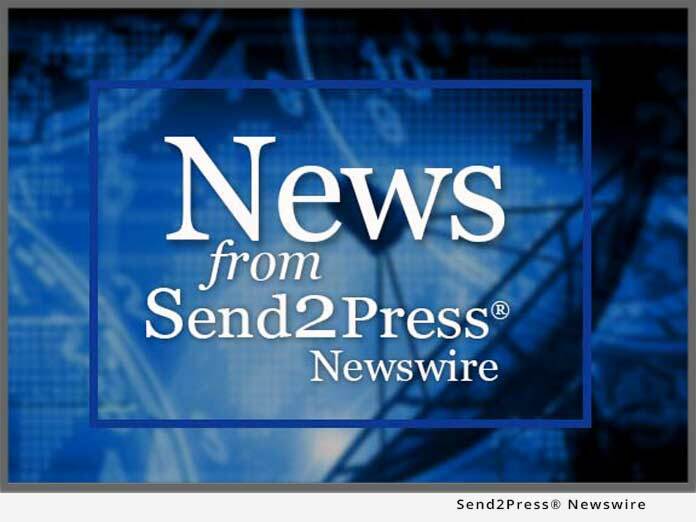 HOUSTON, Texas, May 12 (SEND2PRESS NEWSWIRE) — A decade ago, only the most risk-tolerant consumers would consider making diamond engagement ring purchases through online channels, says Whiteflash (www.Whiteflash.com). In those early days, the internet was hailed as a revolutionary way to buy small-ticket items, but most wouldn’t have dared to buy something as emotionally and financially significant as an engagement ring online. Today, more and more people are turning to trustworthy virtual vendors to make substantial, multi-thousand-dollar purchases with complete confidence. Convenience and increased variety have always been primary attractions for the internet shopper. Traditional storefront hours often don’t fit into today’s demanding schedules, and local merchants often cannot stock the wide selection platinum rings and princess cut diamonds or round brilliant diamonds online. Does buying online mean giving up excellent service and personalized experiences associated with high-value transactions? Whiteflash doesn’t think so. Judging by recent trends, Whiteflash.com is clearly doing something right. “In recent months, we’ve experienced a spike both in custom settings and in sales of large diamonds, up to and exceeding the six-figure range.” Whiteflash notes several recent transactions involved 4 to 5 ct ideal-cut round brilliant diamonds exceeding $100,000.